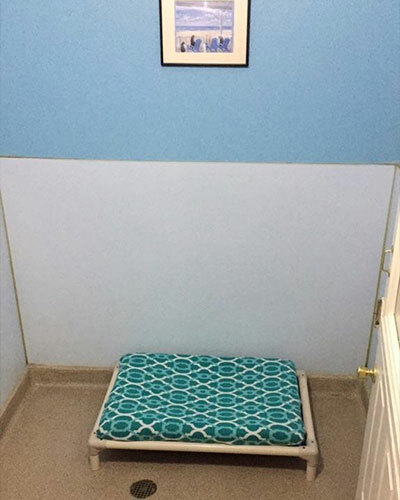 Our facility offers several choices for boarding your dog. 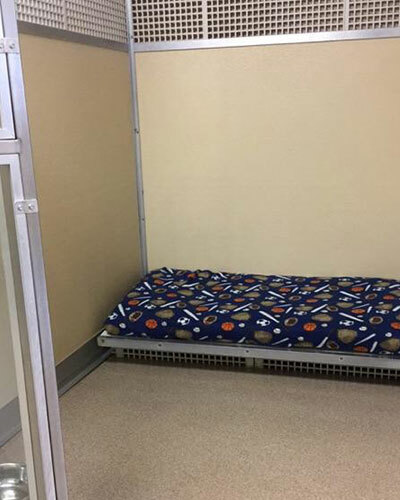 The kennel has been designed to provide comfort and privacy in a home like setting. Regardless of which lodging option you select, all dogs that lodge with us will be taken out four times per day. Two of these times are play sessions. If your dogs are social, we try to put them in a group with compatible guests. If not, we take them out separately. *New rates effective May 1st, 2019 will reflect a $2 increase for each lodging option. Large Luxury Suites: Includes upgraded bedding, TV, and extra playtime. $46 per night for the first dog and $42 per night for each additional dog in the same suite. Deluxe and Junior Suites: $37 per night for the first dog and $29 per night for each additional dog in the same suite. 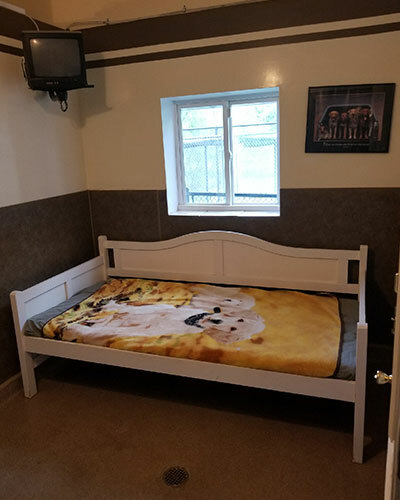 Small Dog Area: $26 per night for each dog. Would you like to treat your pet to additional pampering during their stay? Choose from a variety of extra services and à la carte items to customize your pet’s visit. Full service grooming is available by appointment. Please inquire at check in if you are interested in any of these additional options. A few of our dog boarding suites. Where dogs feel at home while you are away.